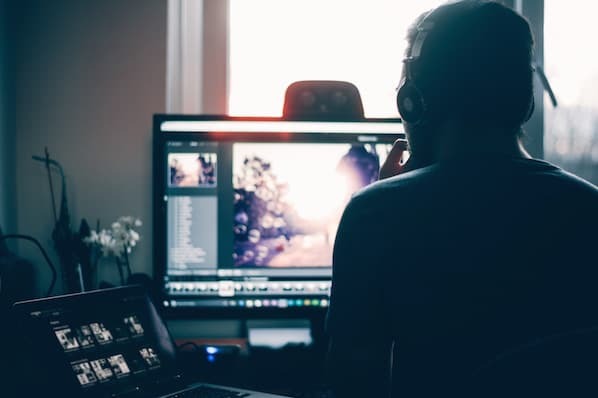 YouTube is the second largest search engine, with over 1.8 billion users per month -- so it's an undeniably powerful channel for your marketing efforts. However, if you don't use YouTube for your current marketing strategy, you're not alone. In fact, only nine percent of U.S. small businesses use YouTube to reach their audience. In 2018, the HubSpot Academy team didn't take advantage of YouTube, either. But in the latter half of the year, the team feared the major losses in traffic they could face if they didn't hop on board -- so they implemented a strategy that enabled them to grow YouTube subscribers by 25% in just two months. 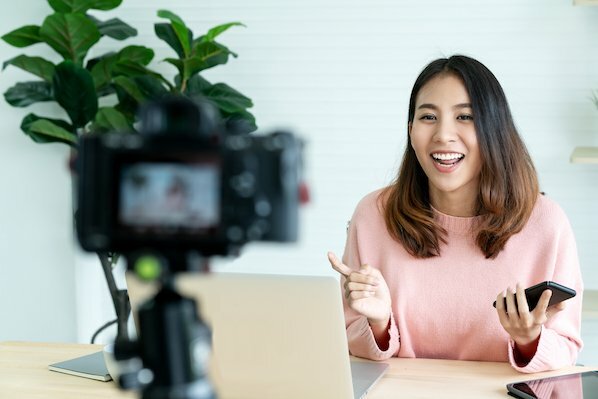 Ultimately, if you're ready to begin using YouTube to attract and convert an audience, it's critical you optimize your video descriptions for SEO. 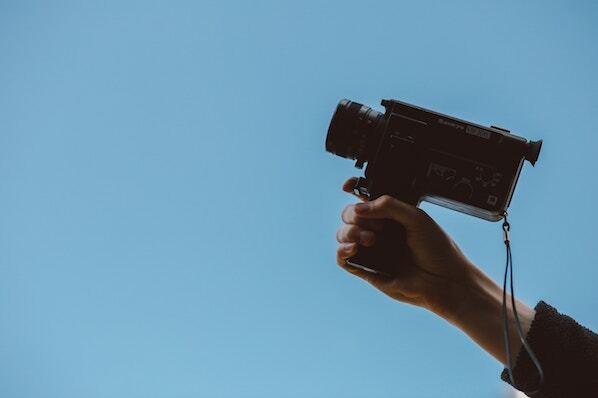 If you're unsure how to start crafting compelling YouTube descriptions, keep reading -- here, we'll explore various tactics you can employ, and provide templates to ensure you have everything you need to excel on YouTube. 1. Explain what your video is about. To explore the best tactics for writing YouTube descriptions, I spoke with Eric Peters, a Senior Growth Marketing Manager on HubSpot's Academy team. He told me, "[YouTube descriptions] is one of the primary ways YouTube knows what your video is about. Include links, additional resources, links to other videos and playlists, etc. Make sure the description box is easy to read." As Peters notes, explaining your YouTube video and incorporating keywords into your description doesn't just help with SEO rankings -- it also helps with accessibility for people who are deaf and hard of hearing. For that reason, adding closed captions to your videos is an absolute must, too. As you can see, a YouTube description is incredibly different from a web page meta description. In a YouTube description, you have the space to go in-depth and explain what your entire video is about, and even link to external resources. Peters told me, "You get 5,000 characters total, so make use of it. A lot of creators use asterisks or all-caps to differentiate titles from body copy because it's all plain text. Consider writing up a text version of the key points from the video, or even copying the transcription of the video into the description." Your YouTube description is a fantastic opportunity to ask viewers to continue to engage with your channel, or find additional resources that will help them learn more about a topic of interest. For instance, let's say you create a brief "How to add filters to Instagram" YouTube video, but you also have an in-depth, "How to Use Instagram for Marketing" blog post -- why not link to it in the description? 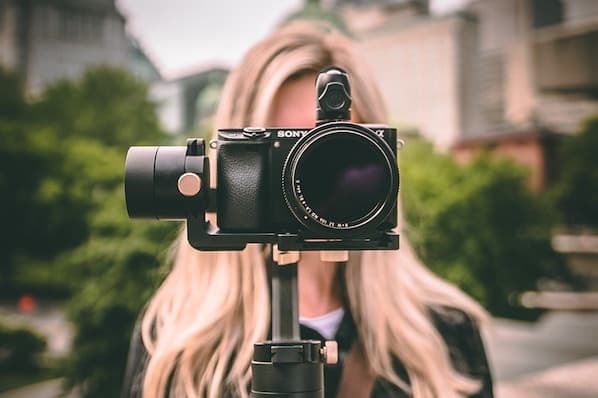 More than likely, anyone who is watching your Instagram video on YouTube would be equally grateful for the opportunity to learn more via a blog post. Alternatively, perhaps you simply want to ask viewers to subscribe, turn on notifications, or share your content with their networks. These are all acceptable CTA's for your description. Additionally, it's critical you format your description to ensure you put the most important information first -- as Peters advises, "The first 200 characters are above the 'more' fold on the description box, so if you want your CTA/link to be seen by the most people, keep it within the first 200 characters." After the first 200 characters, your text will be cut-off, and viewers will need to click "Show more" to see the rest -- so it's vital you make your first 200 characters count. A YouTube description should be fun, and demonstrate your brand's personality or unique voice to an audience. Unlike more traditional forms of advertising, this is an opportunity for you to instill creativity and humor into your content. Brian Dean's YouTube channel is a great example of this -- his YouTube descriptions often mirror the way he speaks. The descriptions are candid and casual, and he makes it feel like he's writing to a friend. To learn more about using YouTube for marketing purposes, consider checking out HubSpot Academy's comprehensive YouTube Marketing course. Now that we've covered the basics, take a look at a few templates you can use to craft compelling YouTube descriptions today. Hi, I'm [Name]. This is my channel about X, Y, and Z that you can use to grow your business. 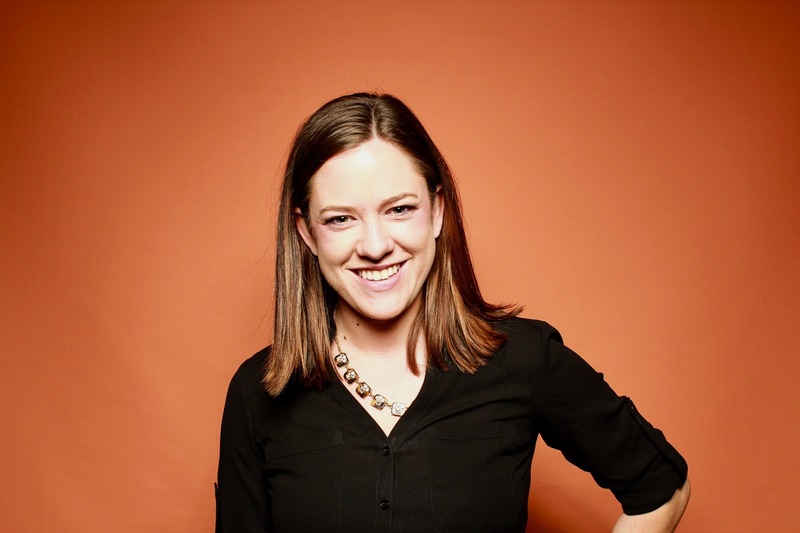 If you're a marketer who wants to learn X to get [result, i.e. more traffic to your site], subscribe to my channel. My channel publishes videos that focus on X, Y, and Z. If that sounds like it could be helpful for you, please join me! Company A is the worldwide leader in X, Y, and Z. Since 2010, Company A has been on a mission to [insert company vision or purpose here]. To learn more about A, B, C, subscribe to our channel to stay informed. Hear how our CEO explains the difference between X and Y, and learn best practices for implementing your own strategy. Hi there! New to [name of channel]? If so, here's what you need to know -- I like [interests related to channel] a LOT, so I use this channel to explore X, Y, and Z, to help you [desired result for viewer]. Join our growing community for new videos every Tuesday and Friday! Please contact [PR representative] at [email or phone number]. Some people are unsure what X is -- at its most basic, X is [brief definition of keyword]. In this video, you'll learn how to X, Y, and Z, to ensure you're able to grow your brand online. Additionally, we'll explain how you can avoid doing A. Sometimes, A is all it takes to lose a customer.